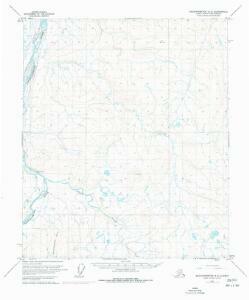 Facsimile: U.S. Coast Survey Northwestern America (portion). Map Showing Routes From San Francisco To Alaska And The Klondike. The Gold and Coal Fields of Alaska. Facsimile: Brue's North America (portion). Facsimile: Petroof's Map of Alaska and Adjoining Regions. 1 : 7153000 Hammond, C.S. Facsimile: Arrowsmith's America (northwestern portion). 182-183. Alaska. The World Atlas. Facsimile: Tanner's North America (portion). 1 : 6650000 Tanner, H.S. Facsimile: Petroof's Map of Alaska and Adjoining Regions: Geographical Divisions. Facsimile: Petroof's Map of Alaska and Adjoining Regions: Timber, Tundra & Glaciers. Facsimile: Russian Admiralty Chart (portion). Facsimile: Simpson's North America (portion). Map Of White Pass & Yukon Route And Connections.